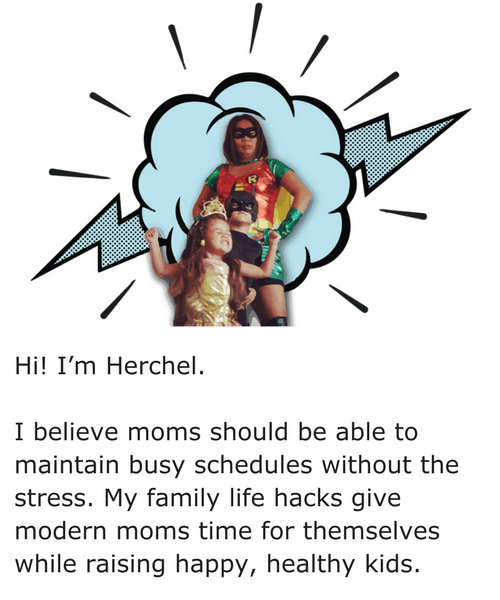 Do you often stop and think “there has got to be an easier way” to do some of the mundane “motherhood” tasks? I do. All the time. Over the years, I’ve come up with some pretty smart solutions. And when I couldn’t think of one, there was another mom out there that already had. 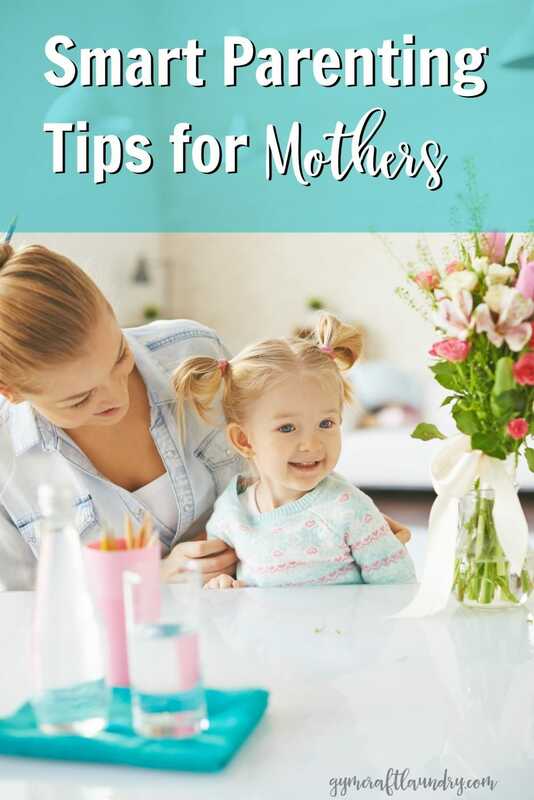 In fact, I use this blog to collect and store many of those online parenting tips for mothers that help me survive some of the tougher parts of being a mom. Each family, each child, each parenting style is different. However, with the amount of parenting advice that is out on the internet, it’s my hope that parents can cobble together tips that work for them and their situation. Practical advice can be tips on any aspect of raising our children–from dealing with normal childhood illnesses to ways to deal with picky eating or redirecting negative traits. How to reduce fevers in children naturally and who to call when you want to be “seen” by a doctor from home!